Every Christmas, many Christians sing the hymn “Oh Come, Oh Come Immanuel,” which depicts the longing of the people of God for their Savior. 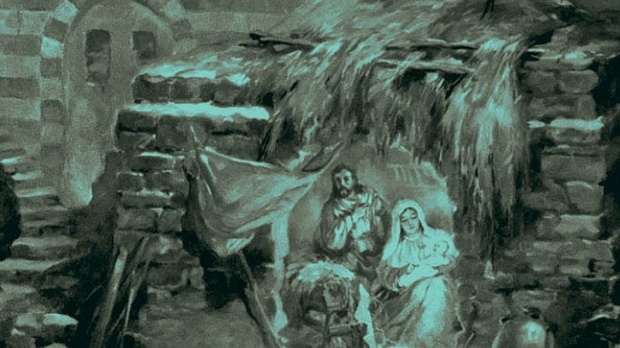 This hope for the Savior is grounded in the Old Testament and their definition of the Messiah. In this series, Dr. R.C. Sproul looks closely at a few of the most important messianic prophecies of the Old Testament. With attention to historical detail and theological depth, Dr. Sproul examines the promises about the Messiah in the Old Testament and how Christ perfectly fills that role.